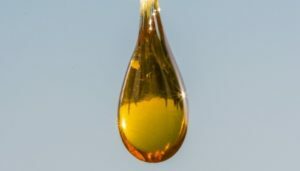 As more and more states and countries are legalizing marijuana, there is a growing interest in a cannabis extract known as cannabidiol (CBD). Part of its appeal, especially for those who don’t want to get high, is that CBD doesn’t have any of the mind-altering effects that THC has. By some estimates, the U.S. CBD industry is now worth somewhere around $200 million. 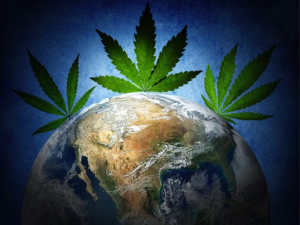 But with its growing popularity among the masses, the hemp industry is believed to reach as much as $1.8 billion by 2020. This news also comes at a time when more than half of Americans take prescription drugs on a regular basis. In fact, the total number of prescriptions filled by all Americans, including children, has increased by a whopping 85% over the past two decades. Over the past decade, Cannabidiol has been shown to be an excellent potential therapy for many afflictions including anxiety, epileptic seizures, strokes, various psychotic disorders, different pains, high blood pressure, PTSD, liver injury, etc. What’s equally, if not more interesting, is the fact that many of these issues are being addressed today with opioids. By switching to CBD, the national opioid crisis could go down significantly. CBD is safe to use. CBD’s most common side effects are tiredness, diarrhea, and changes in appetite. Nevertheless, it was also observed that it has far fewer and less dangerous side effects than most prescription medication, which can help increase a patient’s adherence to a CBD treatment. CBD can be used as supplemental therapy. There is more research needed. 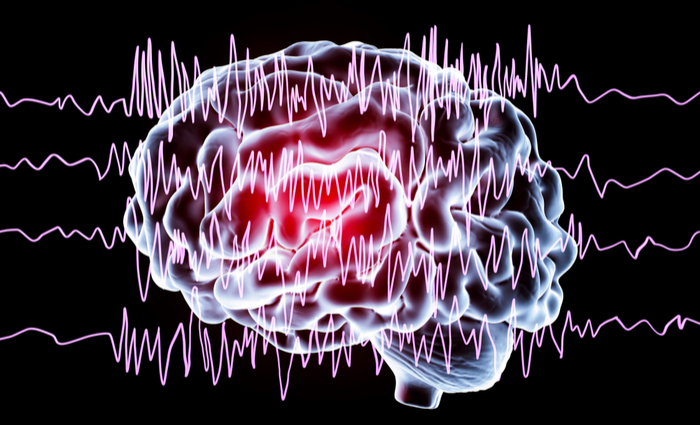 The frequency of seizures decreased in 40% of patients and disappeared entirely in 27% of patients. 60% of patients were able to control 50% of their seizures. 100% of patients reported an improvement in mood and most experienced improvements in sleep, eating habits, language skills, and overall behavior. Most common side effects were drowsiness and fatigue. Several studies have focused on CBD and its effects on fear, panic, and PTSD. Though we will not get into much detail, one study concluded that CBD could weaken fear-response related to adverse memories, like PTSD. This study focused on CBD and its effects on blood pressure. It concluded that CBD reduces resting systolic blood pressure, as well as the stroke volume. CBD treatments can also attenuate chronic-plus-binge ethanol-induced liver injury and steatosis. CBD could reduce brain damage and improve functional recovery. Lastly, one of the most referenced studies on the efficacy difference of nano, full spectrum CBD vs CBD isolate was done by The Hebrew University of Jerusalem in 2015. The key finding was that CBD in the presence of other Cannabis components (or whole plant, aka ‘full-spectrum) improves the dose-response overall. These are a few of the studies that have been performed on CBD and the effects it has on our health. Let’s also not forget that the FDA just recently approved the first CBD drug that helps treat two rare and severe forms of epilepsy. The impact of these studies goes beyond the encouraging results they provide. They are also a call to action, showing the potential and substantial need to understand CBD better and all the beneficial effects it can have. To keep yourself up-to-date on these developments or for more information, feel free to check out our website or email us at info@rootorigins.com.